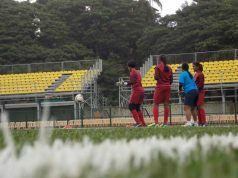 The national finals of the 2017/18 U-18 Youth League gets underway in Shillong tomorrow (May 16, 2018) and fierce competition is expected, with teams bring forth their best talent to the stage. The round features a total of 16 teams split into four groups and after a round-robin that will see each team play three games, the top teams of each group will advance to the knockout stages, which culminates with the final which will be held on May 26, 2018, at Jawaharlal Nehru Stadium. 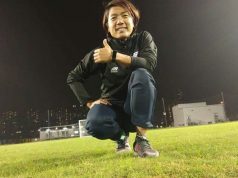 The current edition of the competition should be more wide open than usual as the reigning and three-time back-to-back champions AIFF Academy will not feature at the tournament. The last edition in 2017 was held in Kolkata. Sudeva FC should have a fairly clear path to the knockout rounds, though not if Sporting Clube de Goa and TFA have anything to say about it. Joining the group are SAI Kolkata, who are making their final round debut and aim to shock everyone with a feisty performance. This is one of the most fiercely contested groups and expected to produce a finalist. Looking at the individual quality and the pedigree of each team, a bare-knuckle contest is expected here, where only the strongest will survive. 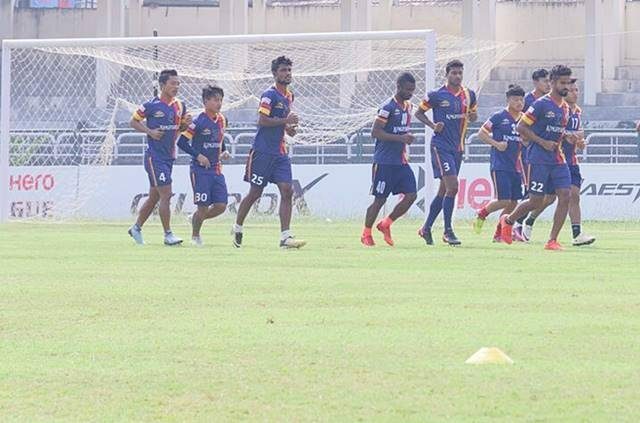 Though East Bengal, who were runners-up in the last edition, holds an edge over the rest, and hence a good pick for top group finisher, Minerva and Pune City cannot be underrated as each team have shown their credentials during the zonal round and hence are no pushovers here. This group certainly should not lack in competition. Though Bengaluru FC is the most balanced team in this group. DSK Shivajians, BBFS and Kerala Blasters are not far behind by any stretch of the imagination. Bengaluru FC is expected to be the frontrunners, but truly any team can emerge from this group. Shillong Lajong brings home advantage with them into the fray, with FC Goa representing their toughest foe. Aizawl FC and Ozone will try to make things difficult for the hosts in an always competitive U-18 Youth League competition. The final round will kick-off with a doubleheader with Sudeva FC taking on SAI Kolkata at the JLN Stadium and Bengaluru FC challenging Kerala Blasters at the MFA Turf at10:00 AM tomorrow.